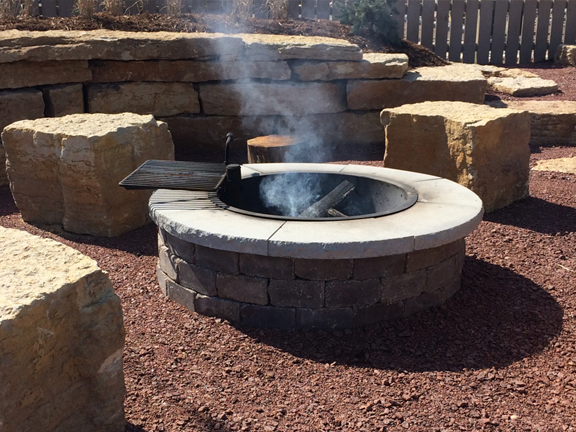 Enjoy the warmth of a backyard fire. This kit can be built in an afternoon! 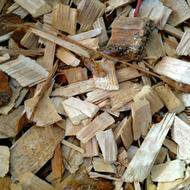 Our yard is fully stocked with a large variety natural and colored mulch including hemlock, pine, oak, mixed hardwoods, and cedar to name a few. 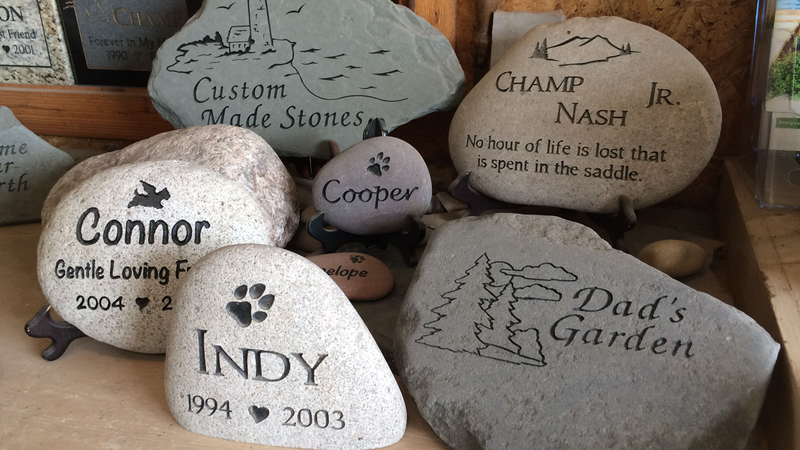 We have over two dozen different varieties of decorative stone plus cobble stones, decorative boulders, flagstone, outcrop stone and more. 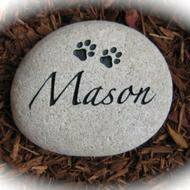 We offer custom engraving on garden stones. Call 920.733.8122, get directions or submit your request online. 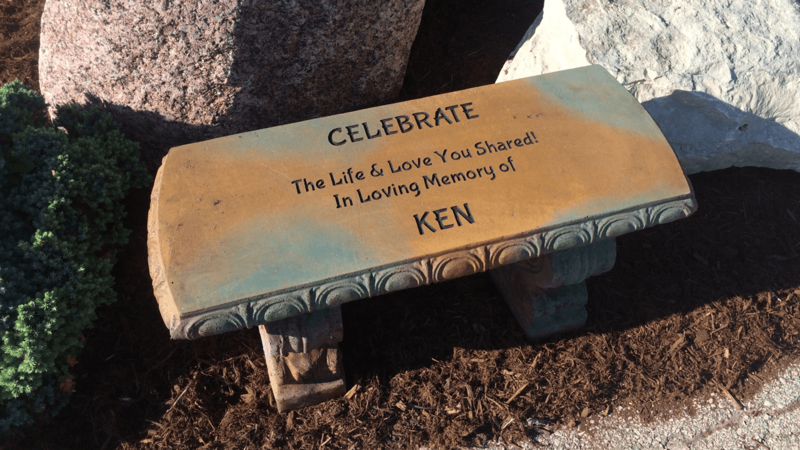 Kisser Stone and Garden is a unique garden center created to serve the needs of the do-it-yourselfer and landscape professional. 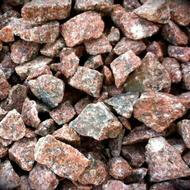 We offer a large selection of decorative stone and mulch plus flagstone, wallstone, pond stone and stone steps. Home delivery is available on all products in addition to pick up at our yard. 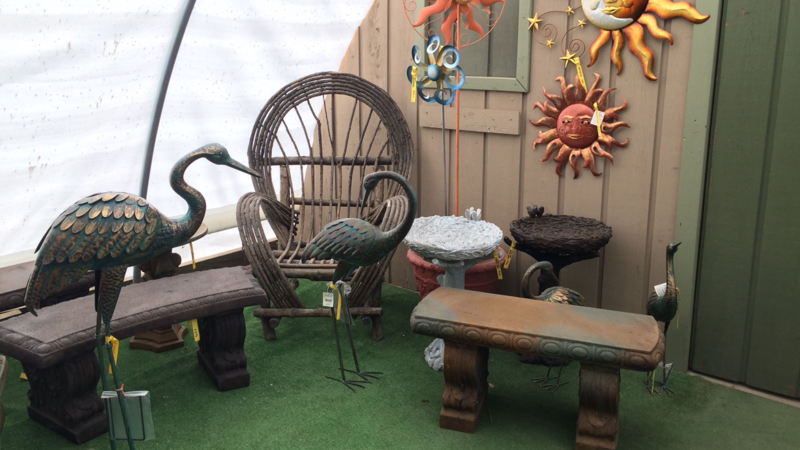 At Kisser Stone & Garden, we realize that not everyone needs or wants home delivery. 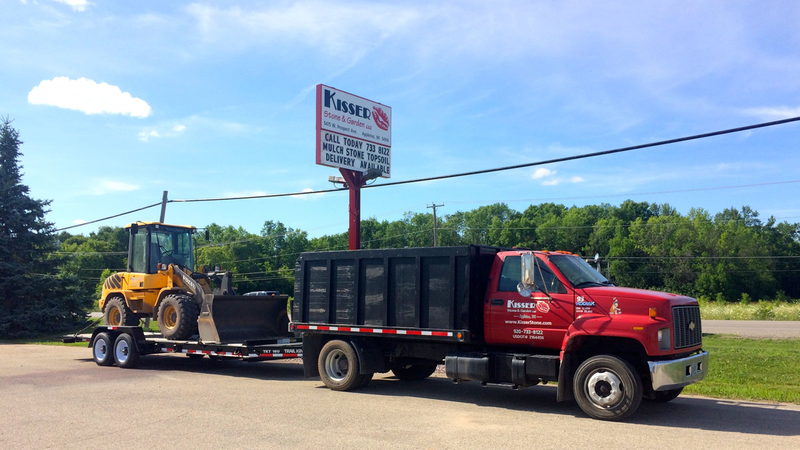 We welcome anyone to come to our facility with their car, truck or trailer to take advantage of our great selection of landscape materials. 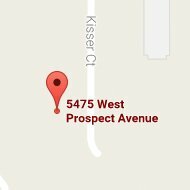 Our friendly staff will be happy to help you with your needs and get you quickly on your way.